What a glorious feeling! 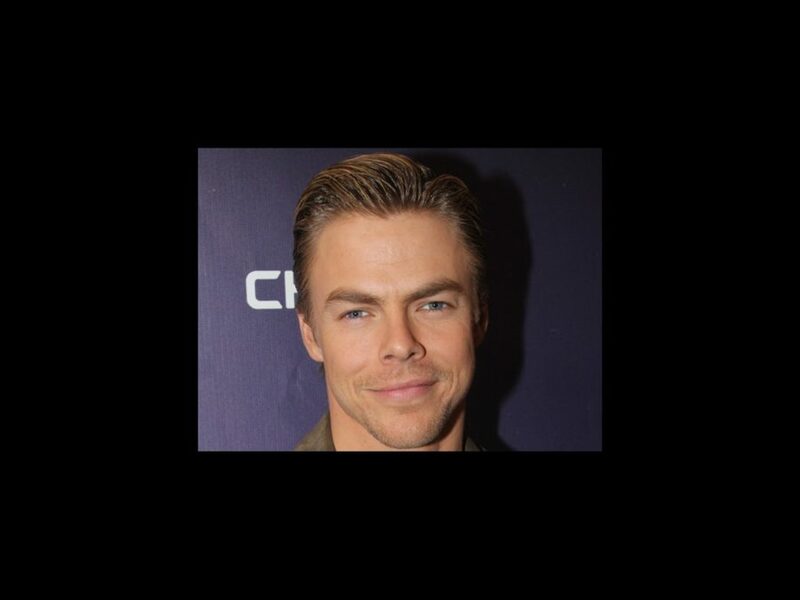 Derek Hough will star in the previously announced Broadway production of Singin’ in the Rain. Producer Harvey Weinstein made the announcement at his annual pre-Oscar dinner, where Hough performed a couple number. The tuner is eyeing a January 2017 Broadway bow, according to The Hollywood Reporter. Robert Carsen directs the production, which premiered at Paris’ Théâtre du Châtelet in 2015. Stephen Mear choreographs. Hough is a record-making six-time winner of ABC’s Dancing with the Stars; he’s won two Emmy Awards for his choreography for the show. He was seen on the New York stage last year in Radio City Music Hall’s New York Spring Spectacular. His additional credits include Burn the Floor on Broadway, the 2006 West End production of Footloose and ABC’s Nashville. Based on the Oscar-winning 1952 Gene Kelly-led movie musical written by Betty Comden and Adolph Green, Singin' in the Rain follows silent film star Don Lockwood, whose career may be in trouble when talkies begin to takeover. Lockwood fears audiences will turn on his obnoxious leading lady Lina Lamont and seeks the help of talented newcomer Kathy Selden to dub her vocals. Additional information, including further casting, a theater and exact dates, will be announced at a later time. Catch Hough's performance of the title number below!